Easter Celebration Gospel Concert, April 16, 7:00 p.m. 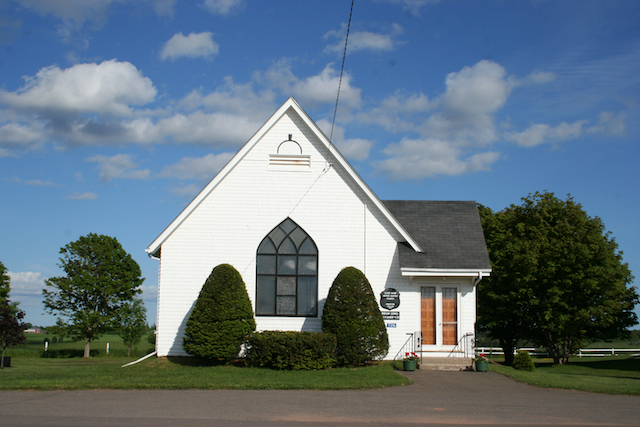 The Clyde River Baptist Church will be hosting an Easter Sunday Gospel Concert on April 16, at 7:00 p.m. Garth and Liane MacKay will be hosting a Gaither-style concert featuring special music by Grace Times Three. Everyone warmly welcomed!